Our growing team of surveying experts can accommodate any size project. We offer services that include the most innovative solutions with up-to-date technology and software. Our expertise include route surveys, land title survey, topographic survey and construction staking. 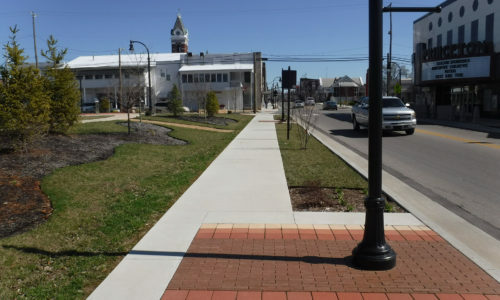 SJCA completed survey for the design of several projects in the City of Princeton including the streetscape adjacent to the County courthouse, bicentennial plaza, new multi-use pathways and gateway locations. 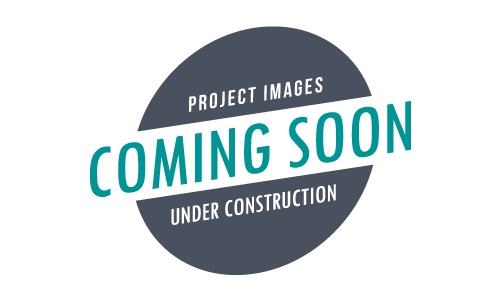 SJCA completed survey and platting for the construction of a new Love’s Travel Plaza at the intersection of U.S. 31 and S.R. 28 in Tipton County. SJCA completed the survey staking for this roundabout project as an accelerated schedule. Within 24-hours of this assignment, our survey crew had boots on the ground, assisting with the successful completion of this project. 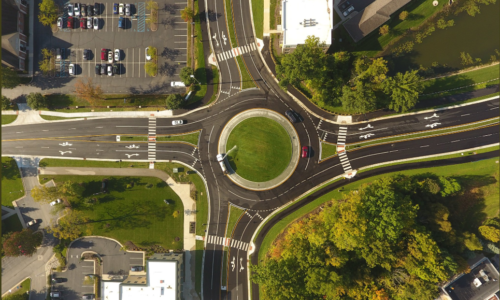 SJCA provided construction staking of a new 3,900-foot four lane divided roadway in Carmel, Indiana including a new roundabout at 111th Street.